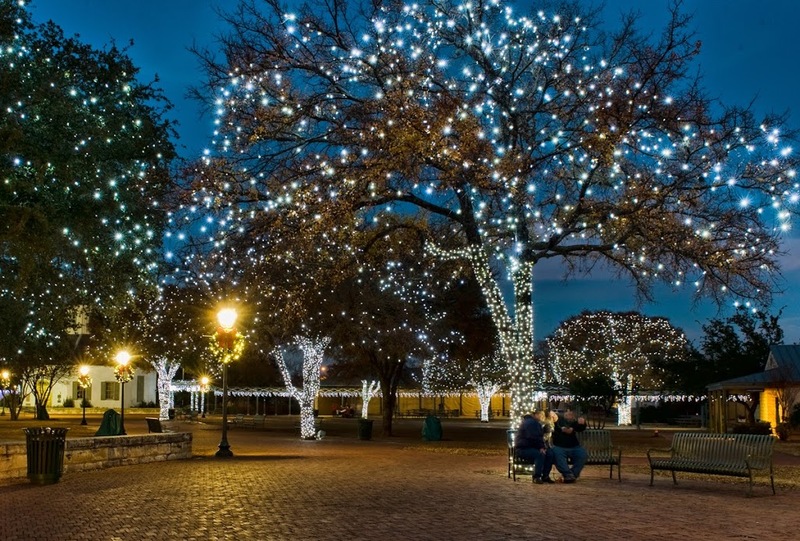 In 2011, the City of Fredericksburg, Texas contacted Downtown Decorations to create a full holiday décor program for their downtown. 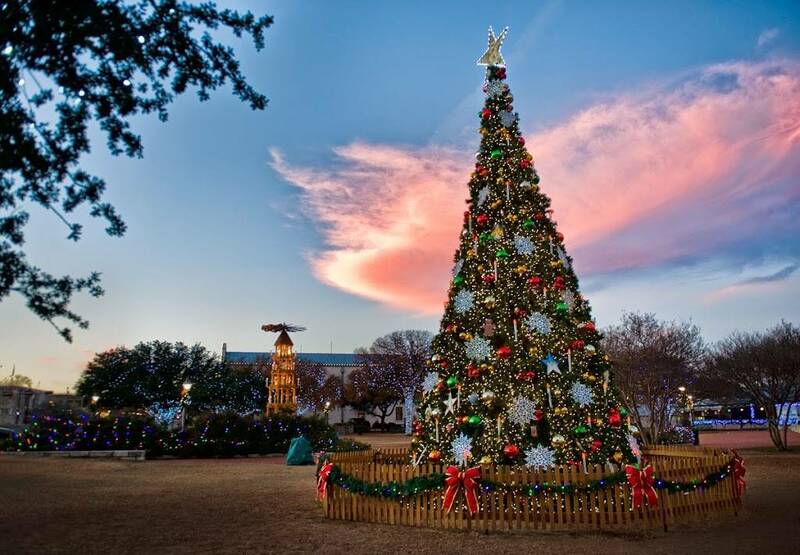 Officials wanted a program that would really enhance holiday tourism in the city. Our design team first decided to brighten up the space by adding a ton of lights to their already existing trees. 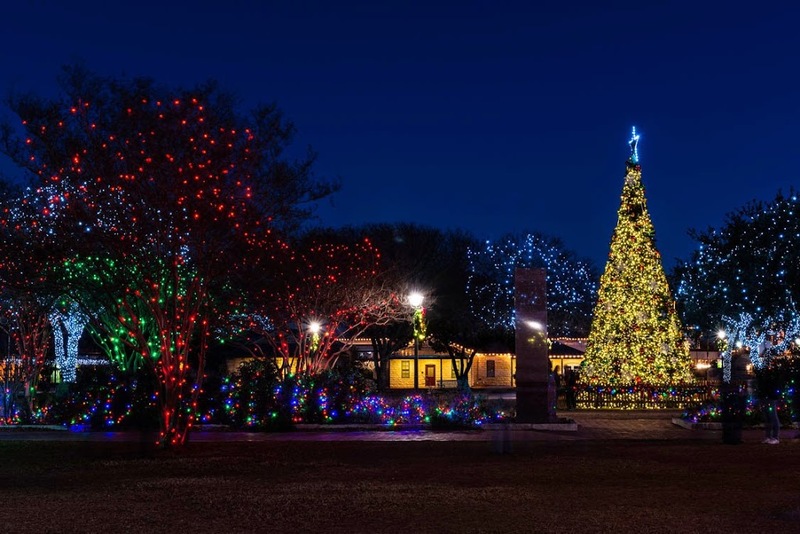 We placed 2,000 sets of LED lights on 40 trees. In addition to the trees, we added lights to the rooflines of the downtown buildings. 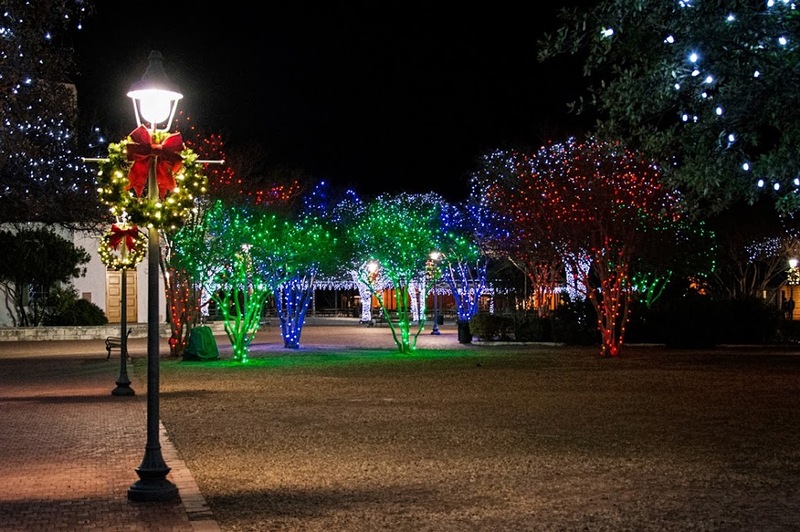 Overall, we produced more than 24,000 ft. of lights for the city. Next, we added 80 five ft. side mount pole wreaths and 40 3 ft. center mount pole wreaths to the light poles throughout their downtown. Each wreath also contained a red bow and lights to add even more pop. We then added 10 sets of custom cross street décor to hang over their main streets. This was to increase the visual appeal outside of where the majority of the lights were located. Lastly, we created the center piece of the whole décor package - a huge 30 ft. double lit ornamented artificial tree with a giant 5 ft. custom star topper. We absolutely love the way this project turned out. 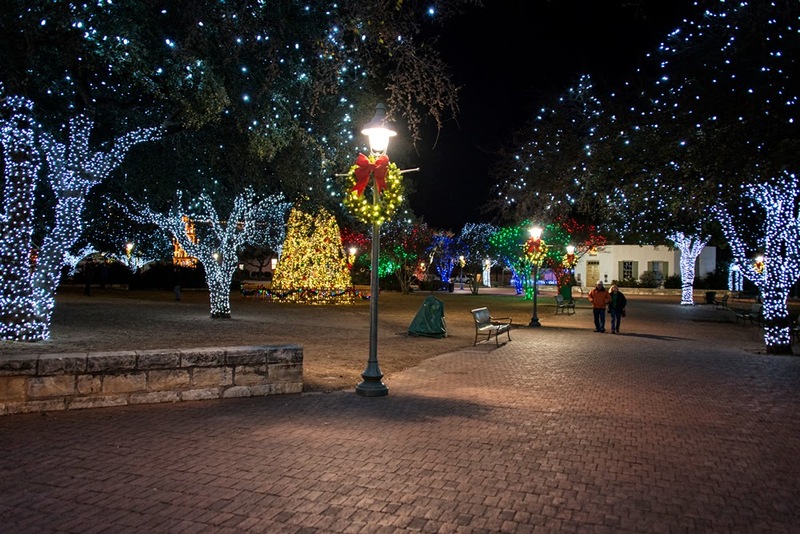 As you can see in the pictures below, the full décor package not only illuminates their downtown, but creates a captivating holiday environment.